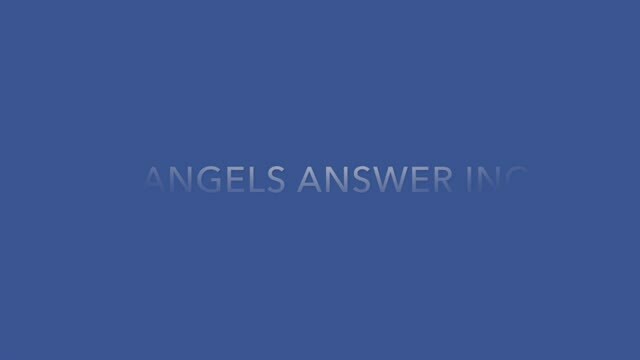 Angels Answer Inc is an emergency food and relief agency for children, families, senior citizens, veterans, and pets, serving Central and Western Massachusetts, and food insecurity needs in locations around the world. Our mission: to help feed and support those in need. Angels Answer Inc aides school children in need with supplemental healthy foods. To help out with family food shortages, each Friday, we send home over 100 bags of food distributed between the Warren Community Elementary, Quaboag Regional Middle/High, and Hardwick Elementary schools. Our goal is to improve academic success in school and in life through healthy food and nutrition. Angels Answer Inc supplies low-income senior citizens with dog and cat supplies at the Ware Senior Center. These efforts help seniors keep their pets fed during financial hardship. Angels Answer Inc, helping out with the "Feeding Kids in Venezuela Food Program." I am writing to thank you from the bottom of our hearts for all the help you gave us through the Angels & Backpacks Program. This program and you are True blessings. When things start getting rough, knowing we have food coming on Friday, always helps to keep us going and reminds us of the wonderful people you don't hear of often. So, I want to thank you. as a mom of three kids, with a very sick husband, you lift so much off of my shoulders. Thank you for being the Angel you are and helping so many with your program. May God Bless you always. Food and Cash Donations help Feed and Support vulnerable Families and Pets during difficult times. We are now accepting Memorial Bequests in memory of a beloved family member or pet.